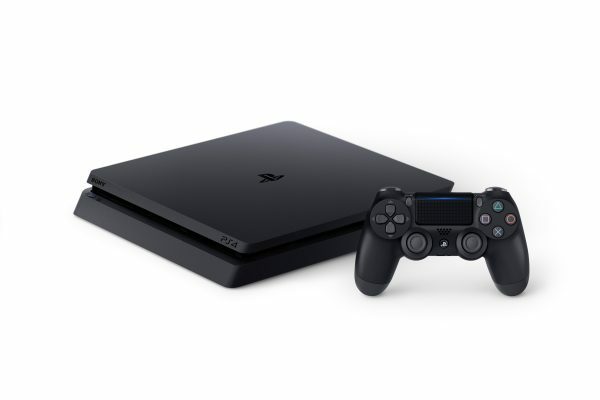 If you’re in the market for a PlayStation 4, select retailers in Canada and North America will have a rather nice deal available over the weekend. To celebrate the launch of Call of Duty: Infinite Warfare, Sony is offering the game free of charge to anyone who buys a PS4 Slim November 4-5. The console will run you $299.99/$379.99, and you will be getting a free game on top of it. There’s also the Uncharted 4 PS4 Slim bundle available for $299.99, and you will also get a copy of Call of Duty: Infinite Warfare when purchased. So, that’s two games to go with your new console. Not a bad deal if you are wanting one anyway. The US PS Blog doesn’t have a list of shops offering the deal, so you will have to check with your local retailer. Again, the deal is only available this weekend, November 4-5.